Union Properties on Tuesday reported a net loss of AED45 million ($12.2 million) for the third quarter compared to a net profit ofAED32 million in the same period last year. The Dubai-based real estate developer delivered revenues of AED116 million, less than half the AED253 million for Q3 2016. Operating expenses in the same period fell to AED161million, from AED221 million, the company said in a statement. It said the decrease in both revenues and operating expenses was primarily in relation to the managed wind down of Thermo, a subsidiary of Union Properties that undertakes contracting work. 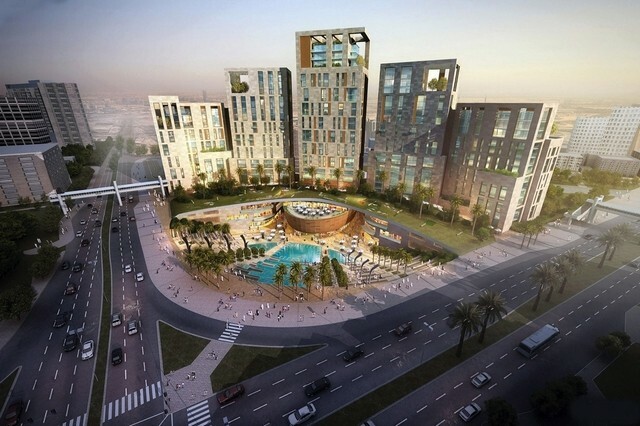 The third quarter of 2017 saw Union Properties unveil a new masterplan for its flagship MotorCity development in Dubai with a completed value of more than AED8 billion. It will comprise of 44 new high and low rise buildings, more than 150 villas, and a wide range of residential, commercial, entertainment and hospitality facilities. It also launched two new fully-owned subsidiary companies – Union Malls and Al Etihad Hotel Management.